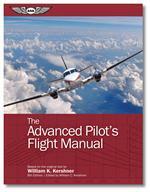 The Advanced Pilot's Flight Manual Eighth Edition by William K. Kershner Since the first edition of this manual published in 1962, it has long been a standard reference for veteran pilots preparing for the commercial knowledge and flight tests. 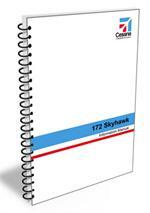 Cessna 172S Aircraft Information Manual. 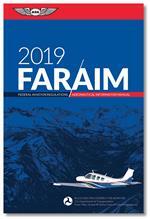 Gasoline Analysis Test Separator - The only fuel analysis tester capable of separating non-petroleum contaminants and therefore purifying water and debris from contaminated avgas and jet fuel. 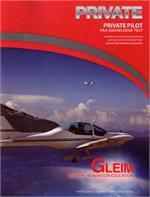 The primary purpose of the Gleim Private Pilot FAA Knowledge Test book is to provide you with the easiest, fastest, and least-expensive means of passing the FAA knowledge test. 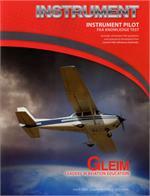 The primary purpose of the Gleim Commercial Pilot FAA Knowledge Test book is to provide you with the easiest, fastest, and least-expensive means of passing the FAA knowledge test. 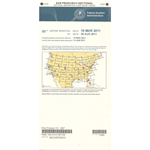 This book explains the FAA's Aviation Weather (AC 00-6A) and Aviation Weather Services (AC 00-45G), along with other Advisory Circulars. 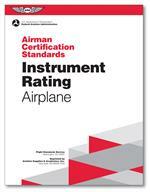 ASA has built a reputation for providing the aviation community with the most accurate and reliable FAR/AIM products available. 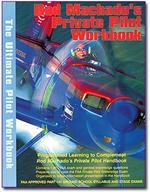 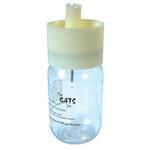 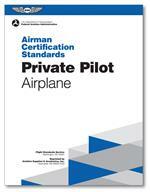 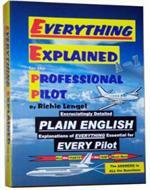 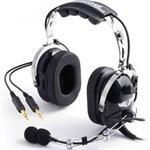 Used for FAA private pilot oral and knowledge exams. 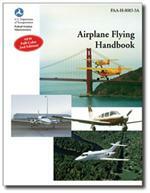 Appropriate chapters are assigned in Ralph Butchers syllabi for specific flight lessons. 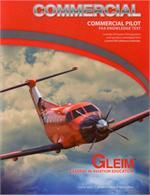 Coordinated use results in optimum progress of training. 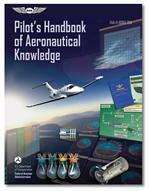 * 68 Pages of logbook entries* Includes all instructor endorsements. 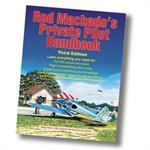 * 110 Pages of logbook entries* Includes all instructor endorsements. 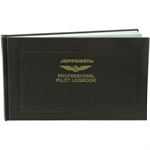 With superb craftsmanship, pages that hold up to 10 years of data, the Professional Pilot Logbook has become a tried-and-true favorite of aviation professionals.